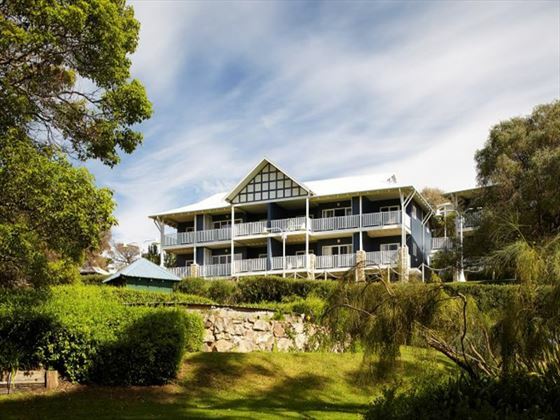 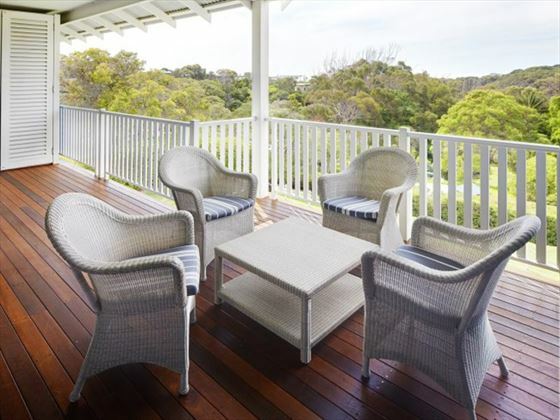 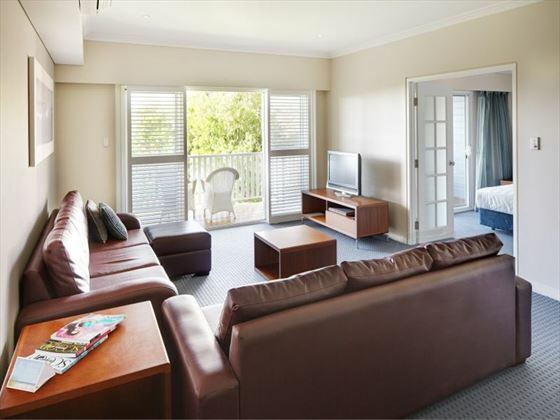 vacations here are all about relaxing and making the most of the surrounding attractions, and Seashells Yallingup is the perfect base in a great location. 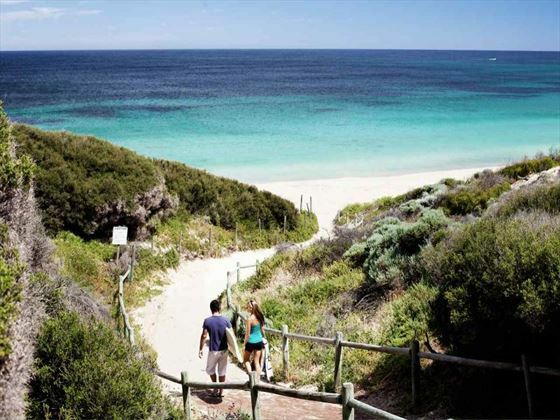 Yallingup Beach is just a short distance from the property where you can go fishing, swimming or diving. 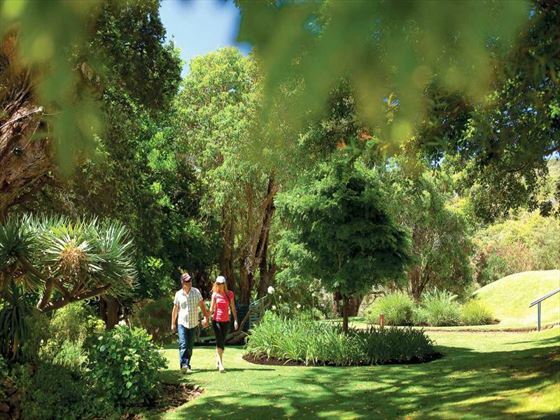 A little further afield, you’ll find walking trails, Leeuwin-Naturaliste National Park, limestone caves and forests to explore. 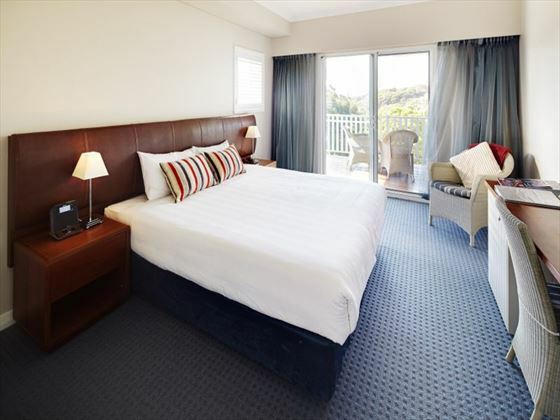 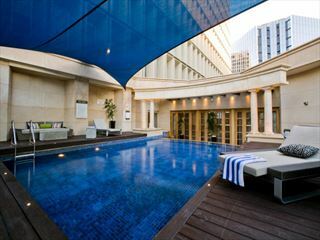 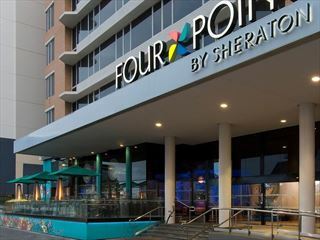 Guests staying at this resort can also enjoy the food and drinks offered at the adjacent hotel, home to a charming bar overlooking the gardens and an inviting dining room where delicious meals are served throughout the day. 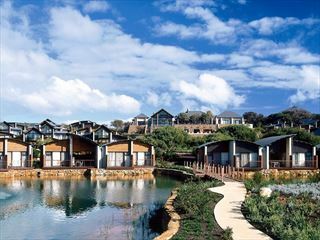 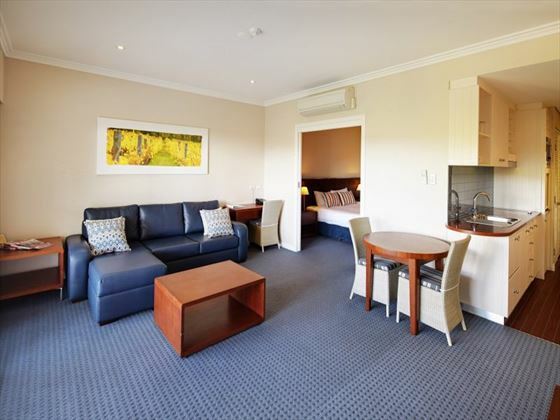 Guests at this resort are welcome to use the facilities at the neighboring Yallingup Caves Hotel.